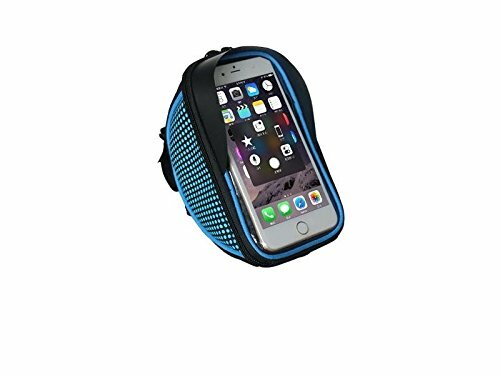 Water Resistant - Made of high quality Waterproof fabric. Keep your essential gear safe from the elements. Better for road bike mountain bike MTB ! Large Storage Room - Better Cycle accessories Front Top Tube Pack - Store your wallet, phones, towels, small tools etc. Double Zipper Design - Safer for inside items and convenient to open / close.